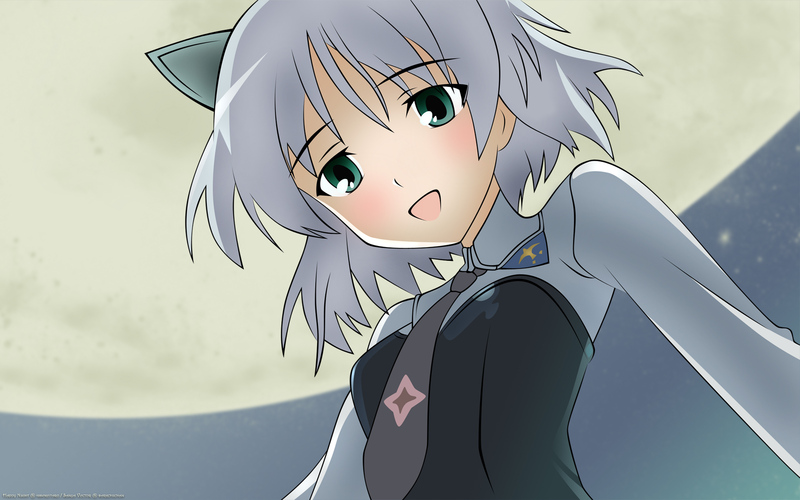 waw a nice vector of strike witches ..! the coloring is very soft and kinda nice..
Sanya is really beautiful huh ^^ darkchii always makes nice vectors i loke it a lot! nice composition on this wallie, congratulations hideki! the colors are also pretty good, matching with her hair and clothes.. hmmmm niice !